In most photos, the person and the face is a key element. 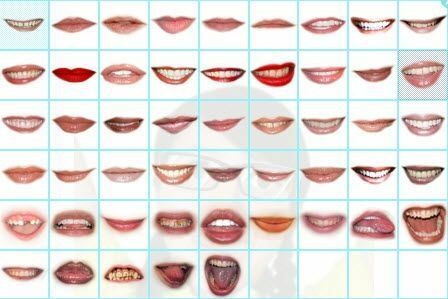 This site will show you a collection of free and commercial software that focuses on how to enhance faces. We'll review sites that help you to remove weight (at least in the photo...); try out hair and makeup improvements/styles and even allow you to see what you look like when you are older! In addition to enhancing photos you can have some fun morphing faces and trying on new hair and makeup. The following web sites will allow you to create fun photo images that look professional - without all the cost and hassle. 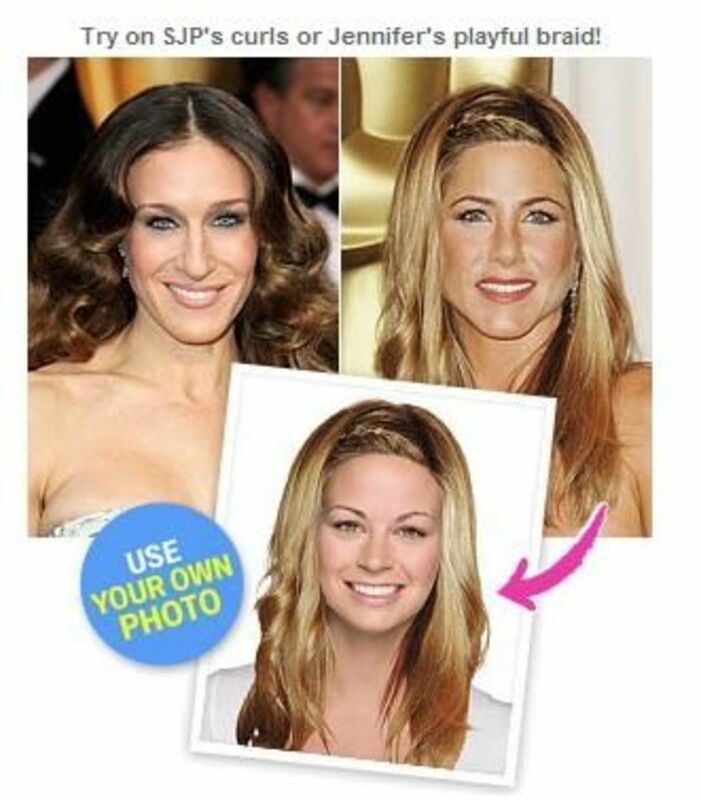 Hollywood Hair Makeover by Instyle.com allows you to try on your favorite star styles and colors before you make a trip to the salon. Just upload your photo or choose a model and let the transformations begin. Hollywood Hair Makeover is free - but you have to register. Behind the scenes it is powered by Taaz, just gives you some more "Hollywood" options. 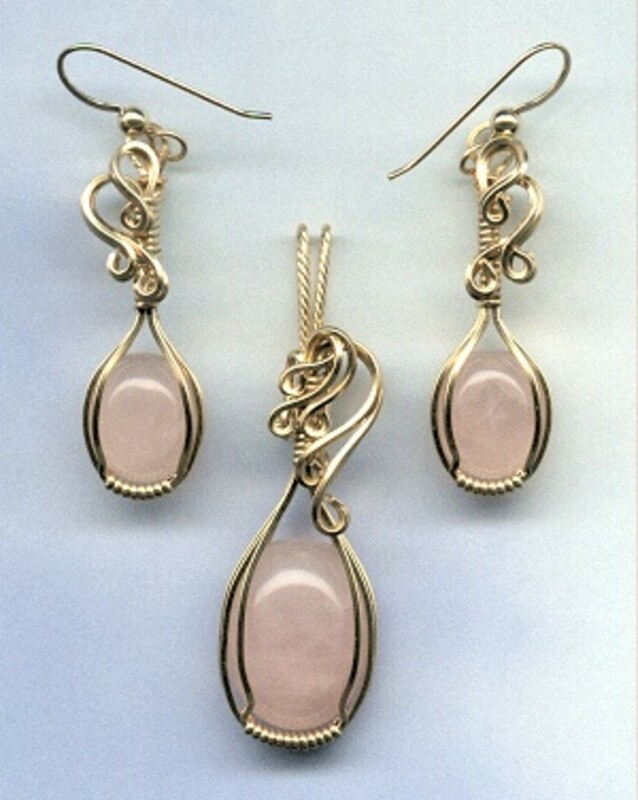 Taaz.com offers amazing tools for online makeovers. You can use their stock photos or upload your own (free registration required). You can experiment with a palette of thousands of colors and shades in products ranging from foundation and concealer to multi-tone eye shadow and lip gloss and even colored contact lenses!. With the addition of a hairstyle or change of hair color, the look is complete. The effects are immediate, simple to use and so life-like that the saved result looks like a real photograph. The uses for these makeovers are endless: They can be saved, printed and brought to your makeup artist or hair stylist to convey the precise look you crave; emailed to friends; put on greeting cards; or used as online profile pictures on Facebook or MySpace. 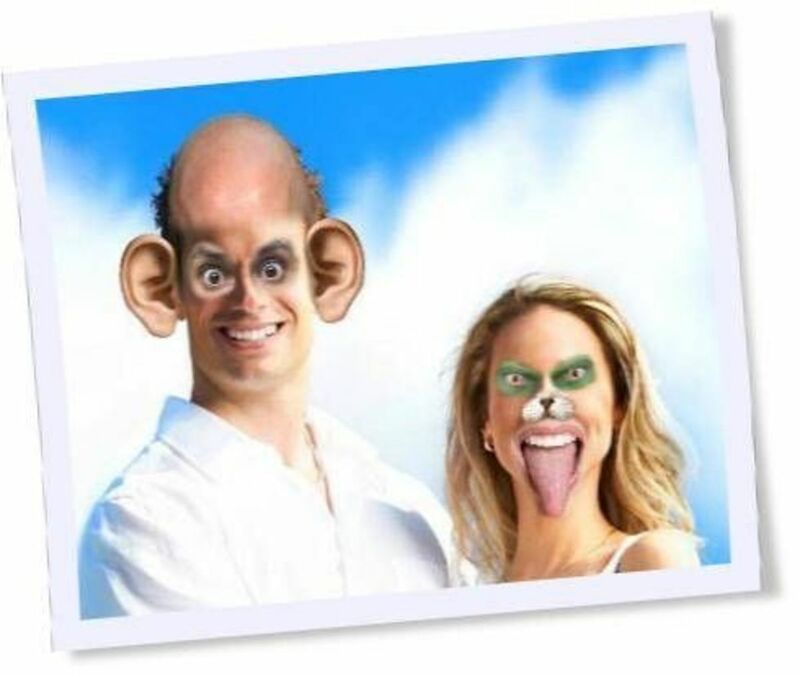 FuntasticFace is an easy to use site that allows you to update photo faces very quickly. Funtastic Face - Mouths, Eyes and Noses - Change Whatever You Want. FuntasticFace is more of a "have-fun" with your photos than the more serious touch-up tools mentioned here. Lose Photo Weight - If only losing weight were really this easy! Weight Mirror is a online tool (and available in an app too!) that lets you to lose up to 50 pounds (23kg) in photographs without exercising any fancy Photoshop wizardry. 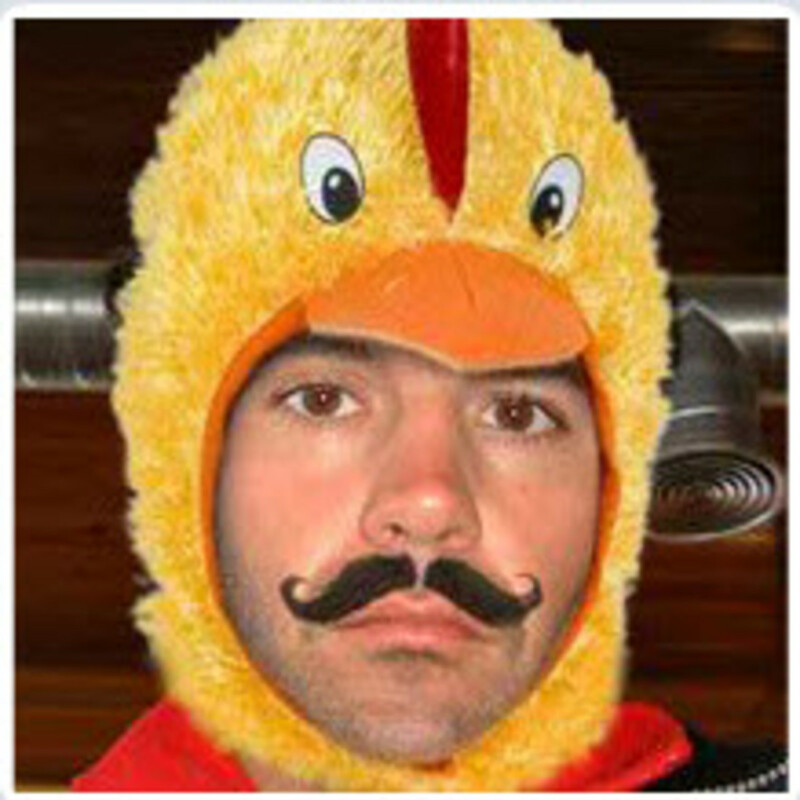 Check out Modiface for links to tools for some great virtual makeover tools. They support iPhone/iPad apps and Android Apps. If you have a mobile device - these are the tools to get - especially for when you are shopping! Check out the Video below to learn more. I think these are great tools - not web based - but great if you have the mobile technology. LiftMagic is a cosmetic surgery and anti-aging makeover tool that can show the effects of dermal fillers (such as Restylane and Juvederm), Botox, and a variety of other plastic surgery effects including facelifts, creams, wrinkle reduction, nose job, rhinoplasty, and more! To be honest, I was editing/updating this article and was going to delete the site, but I did a test on a stock image I had (see above) and the results were awesome! So, I decided to continue to include my recommendation about this site. I love editing photos, but when you have the photos say from a wedding, a reunion or a graduation you might want a professional touch. The tools I describe in this article are great for improving photos, but Tucia can add a person into a family portrait or remove an unwanted stranger from your photo. Tucia's photo editors can digitally open up closed eyes or fix hair. They can also offer glamorize and digital cosmetic enhancement options - get a tan, clear acne or remove braces. 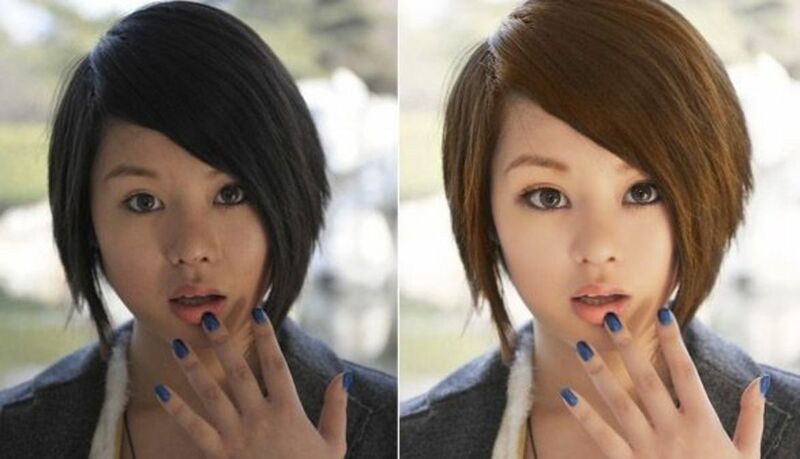 Simple touch-ups such as digital camera mark or red eye removal and cropping are also available. It's not for every picture - but it is an awesome service for that special photo - or more precisely that okay photo that could be that special photo. Use the following tips to help make your digital photos go from just okay to great. 1. Always be aware of the background. You don't want to find trees growing out of people's heads or a passing vehicle to draw attention from your subject. Sometimes moving your subject just a couple steps to either side can make all the difference. If your digital camera has an option to turn the flash off and it's light enough outside to read a book, then use the available light, and turn the flash off. In general camera flashes are too harsh for human skin and make all of us look pale. Indoors, where there isn't enough daylight, place your subject by a window and use your fill flash feature. 3. Aim your camera slightly down at the person's face. Also don't shoot just face on to the person, try a little to the side, a three quarter view, so that you see more of their face. Using the camera up higher and looking down will slim your subject. Get closer to your subject. Fill the frame with your subject and there will be no doubt as to what the picture is saying. 6. Never put your subject dead center. Put your just slightly off center; not a lot just a little. When you're shooting groups of people, find the imaginary center line of your group and put that line just a bit off center in your view through your lens or screen. Following these tips won't turn you into an award-winning photographer today, but you will be on your way to better, more powerful photographs that others will comment on for years to come. The software works on all versions of Windows and is easy to use. 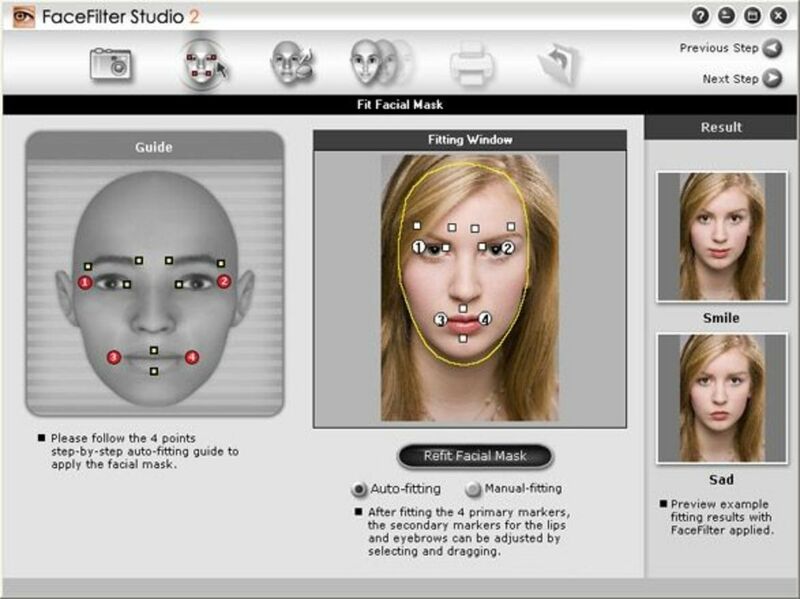 Utilizing Reallusion's fully automated 3D facial mapping technology, FaceFilter Studio now not only has the ability to change and enhance facial expressions, but also offers new features including: muscle based morphing; editable facial mask; skin filtration; smart color correction; 1-click red eye removal and instant photo-sticker printing. FaceFilter Studio has the ability to truly deliver perfect photos by enabling anyone to enhance expressions, remove common skin blemishes, smooth wrinkles, sharpen and improve facial structure, correct color balance and more. Portrait Professional works in a completely different way to ordinary airbrushing and photo editing software such as Photoshop Elements. Check out the video below. Specializes in face shaping, skin smoothing, eyes & teeth, lighting spot reduction and much more. You can download a trial version - the full product as to be purchased. I compare this to the Face Filter software noted above. Both are good and I think it comes to do personal preference. The nice thing is that both offer free test versions. Glasses that match your face! Try-On eyeglasses now at Frame Finder as they allows you to virtually try out various spectacle frames to find out which one suits you best. 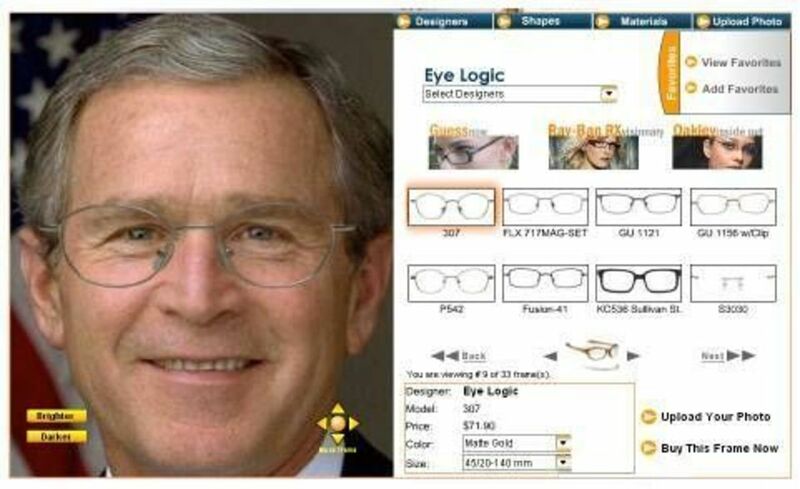 A number of readers have commented that Eyeglasses.com has an even better virtual try on tool. I have not seen much difference, but the wisdom of crowds give the nod to this service. Mypictr provides a free picture resizing service, which allows you to create a custom profile avatar for your favorite social network. 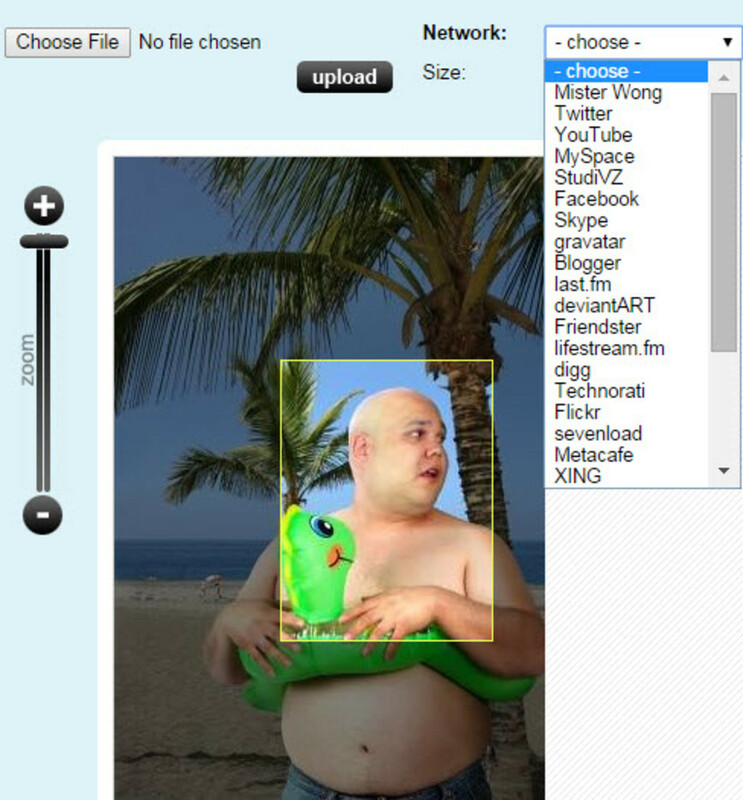 As you can see from the image to the left, MyPictr supports a ton of social media sites. MyPictr is essentially a "one-trick pony" as all it does is edit your photo to create a profile picture that is the PERFECT size for your social media needs. You don't need to install any programs, plug-ins or any other software, just upload your picture, resize it online and download it from their server (or they will email it to you). 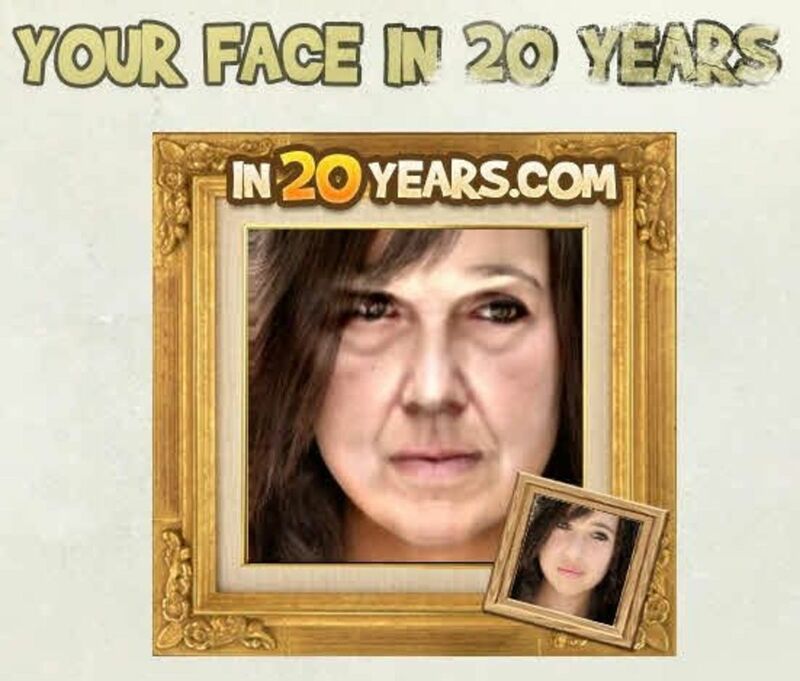 Your Face in 20 years is a service that edits your photos in an interesting way. Seeing yourself look older may be good or bad - depends on what you are interested in! This will take a facial photo and age it 20 or 30 years. I have found this service works best if you have a straight on photo of your face. Photos at an angle look old and weird, instead of just old. Take any photo and add effects to make you look 50 years older. This is a free app for any Android Phone. PiZap provides a very easy to use photo editor that lets you add photo effects, custom text or speech bubbles, hundreds of original colorful stickers, a full painting program, and much more. If you want to try out a new hairstyle or maybe see how you look like with a moustache or a funny hat, FuntasticFace is just the right app for you. Hundreds of elements like eyes, ears, noses, mouths and many others that will make you have a good time and prank your friends! This site provides a robust yet easy to use interface that enables you to control transparency, brightness, contrast, color and saturation. 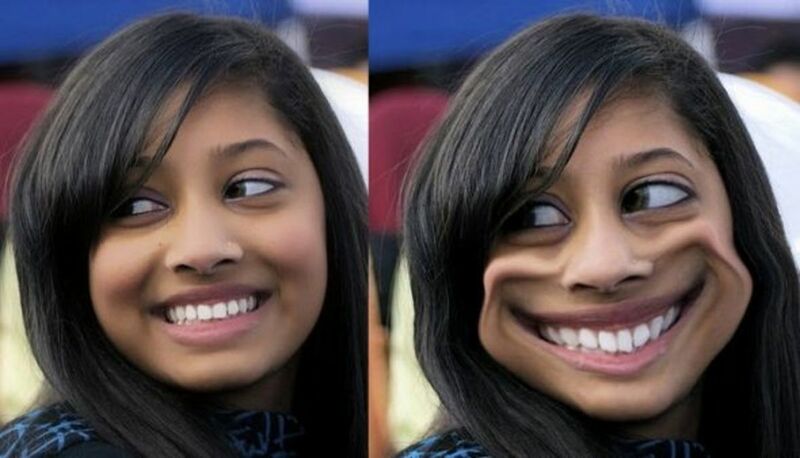 Morph Thing combines two faces into one. 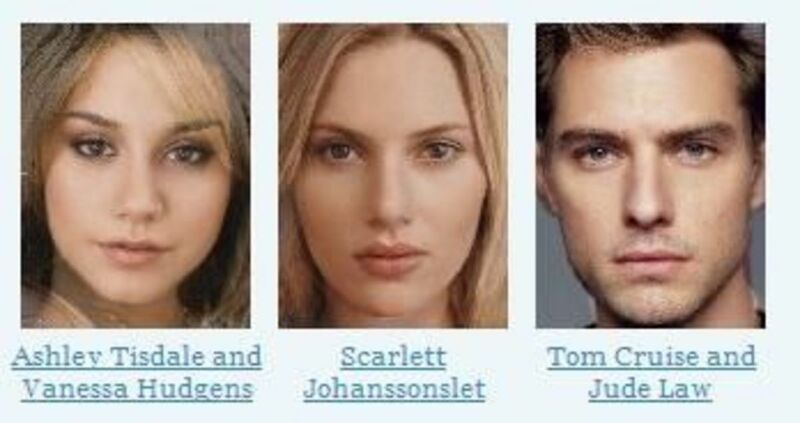 You can combine two celebrity faces into one - which is free and does not even require signup. You can also combine faces you upload with celebrity faces and that is also free - but does require you to register. These are great tools to use. Thanks for sharing! 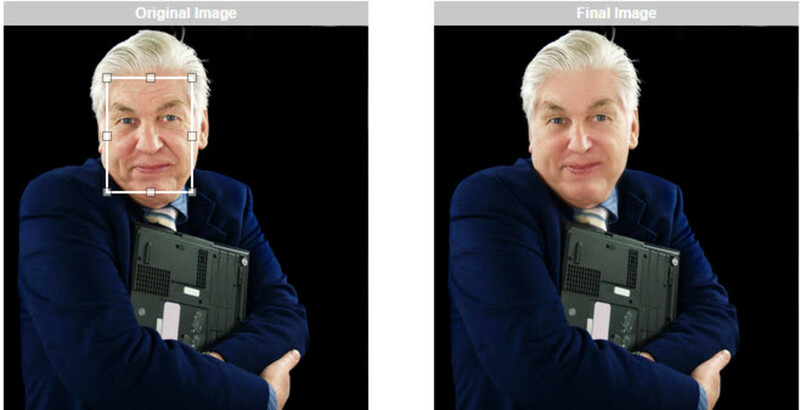 What a thorough presentation of what can be done in photo editing. I didn't know it was possible to do all this. I love photography and fun tools...nice job. Very interesting and helpful. I love it! thanks for simplifying this for beginners like me! Hi nice lens you got there and ranking well. Good tutorial without being too techie. 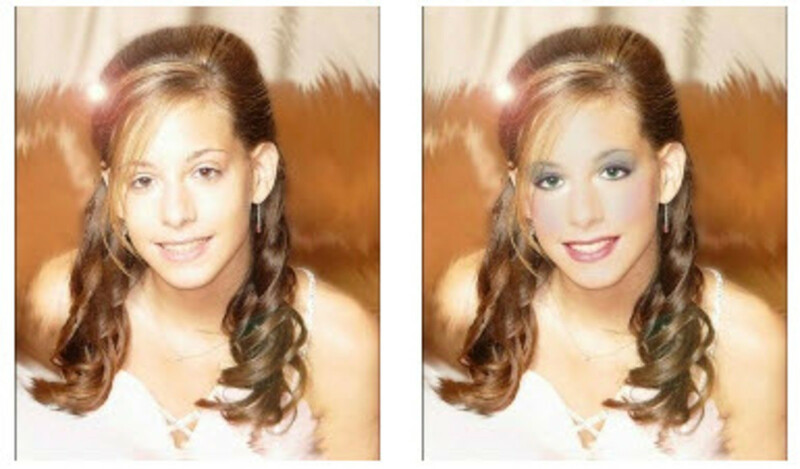 Thanks for providing the software to retouch somebody's face. It was so fun.Thanks and have a good day. I loved playing with the software on the sites you provided. Great lens! Some amazing information for those looking to do photo editing. Thank you for sharing these tips. I have been working on Photoshop for years and still learned a bunch of new things. Thanks for this great lense,I hope it will help many people like me,thanks for this geat info!! Thank you so much for this great lens. I love photo editing, but I didn't know there were so many software sites to choose from. I can't wait to try these. 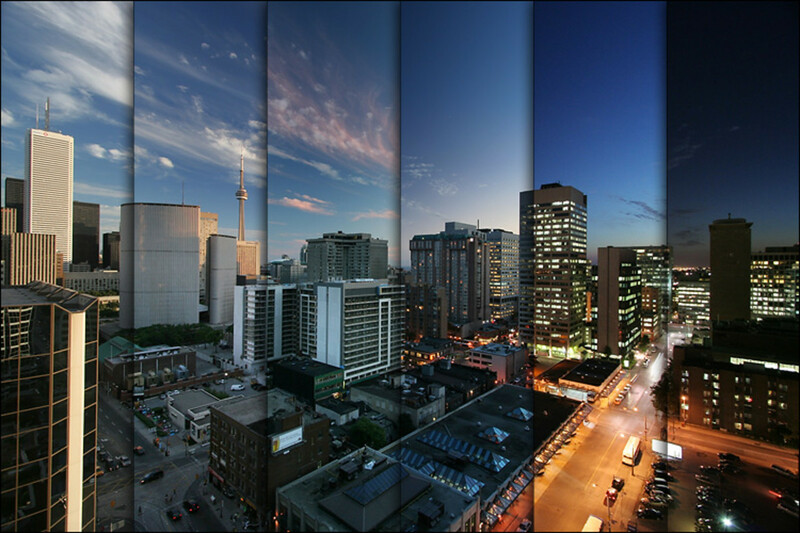 This is great.. We didn't know there were so many different software options out there! You really put a lot of thought and work into this lens, itâs amazing! 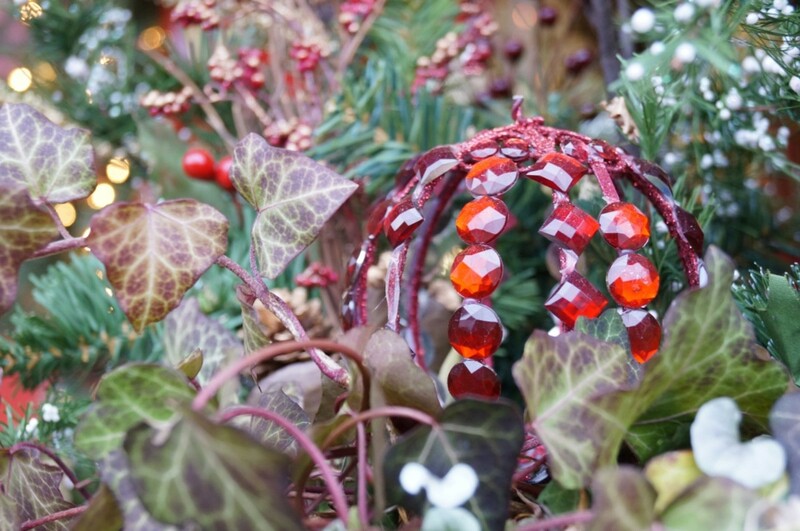 Thank you for sharing this great information and these valuable tips. Very interesting. I try these photo editing techniques! wow we have a better chance to look more beautiful in our photos. This lens is superb and it deserve LOTD. great lens, thank you for sharing. impressive tools for photo facing. i really like these ideas. What a fantastic teaching tool. I will have to try a couple of these techniques. Lots of fun. Maybe I could make my personal photos a little better - hm! Oh I am going to have fun with these tools. Thank you for sharing this information. (I'm off to lose 50 pounds -- today). 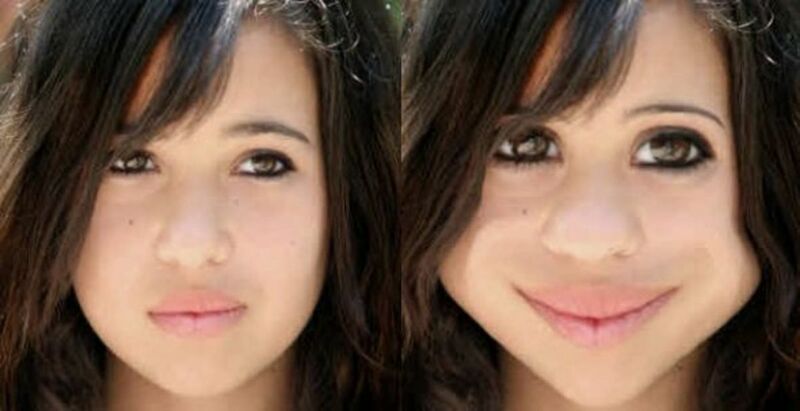 it is very informative post to learn about the technicalities of photo faces. What a useful site! Thanks a lot, I learned so much, and I'll be back for more. I passed by before and liked, but did not have the chance to bless this lens! Liftmagic is what I need. This is really a useful resource. I bookmarked it for future reference. @norma-holt: Thanks for the support! I am definitely going to take a look at Wowapic, I've been looking for a way to edit one of my favorite wedding pics. Thanks! Really fun. I am thinking about changing over to a photo icon instead of the candle and flower - just read where it is better for branding. But since I do not want my own photo over the Internet (I don't even use my own photos of my dog) I was going to hire out a cartoonist at fiverr. Now I can do it myself for free! Pinned to my photography board, FB liked and blessed. Keep it up, I want to see your next lens! These are really cool! Great lens. wow! nice lens with useful info - thanks for sharing. Wow...I didn't know so much could be done to a photo. Great lens, thanks for putting it together. Sometimes I'm into editing my photos also because of the fact that I don't look good in my pictures. Thanks for sharing this one. Super amazing! I have always waned to now how to do this! Thank you for the information, this page is very informative. You deserve A+. @popupstands lm: Thanks very very very thanks. This is a cute and fun lens. Thanks for writing. Write more! Some really cool stuff in there that I had no idea existed! 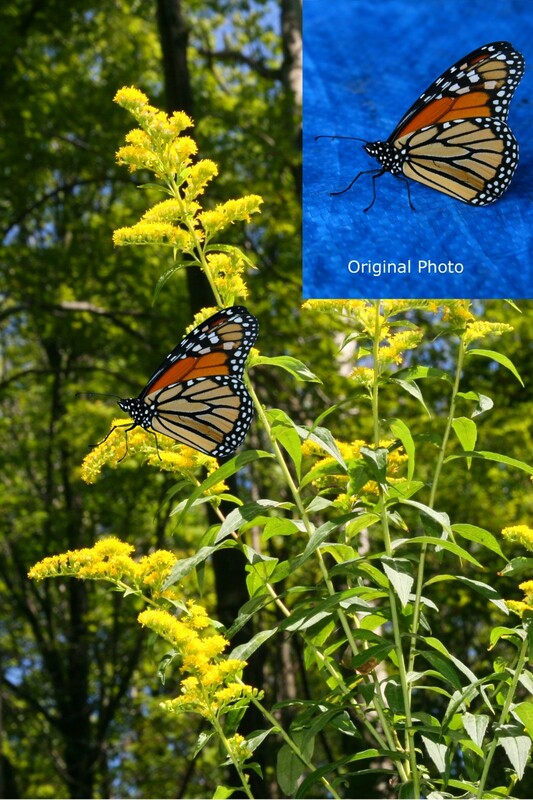 A great page full of photo editing programs to try. Thanks! @AdeelAthar LM: You can add HTML to your Squidoo lenses. You can use "See source code" or CTRL-U in many browsers to see the HTML I used. But even easier is to do a search for lenses on "HTML for Squidoo" Good Luck! I love playing with people's faces! When I used to work at a newspaper doing ads, I used to replace people's faces with sales reps faces and see if the rep. noticed. I also added a few embelishments along the way. You can get really good at it if you practice alot. I really like the way you told the editing. I have a Question: Can you tell me how did you add the styles to your lense? I could definitely brush up on my photo editing skills, thanks for this informative lens! @hanztutan: Thanks for your comment! Squidoo does not have favorites - you just have to save your own bookmarks. My daughter is into to photo editing. She loves Photoshop, etc. That crop circle one was a blast! Made one from that and am sharing it on Facebook. Thanks! i have a re-touched photo where i look like an 18-year old. This photo editing len is really fun and interesting, I wonder what will heppen if I edit my face. Perhaps a new dolphin face, ha ha...Great len and a "like" from me.